Um .. Padre. 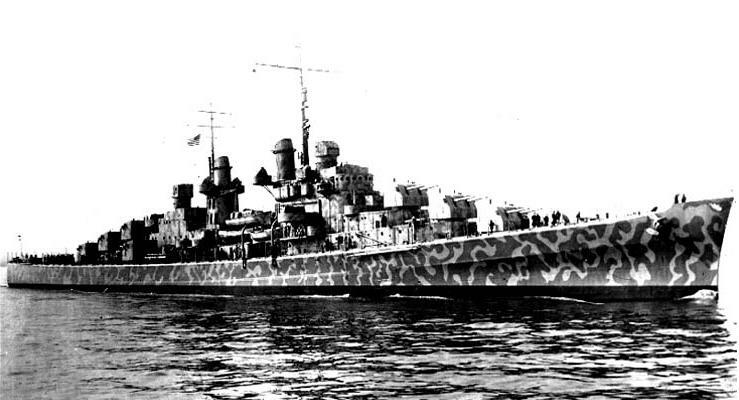 I hate to call you out on a fact (and a naval fact at that), but isn’t the WW2 DD “USS The Sullivans” moored in Buffalo? I could’ve sworn that was the name of the ship I toured some years ago. Or did they shift it to Boston recently (within the past decade or two)? 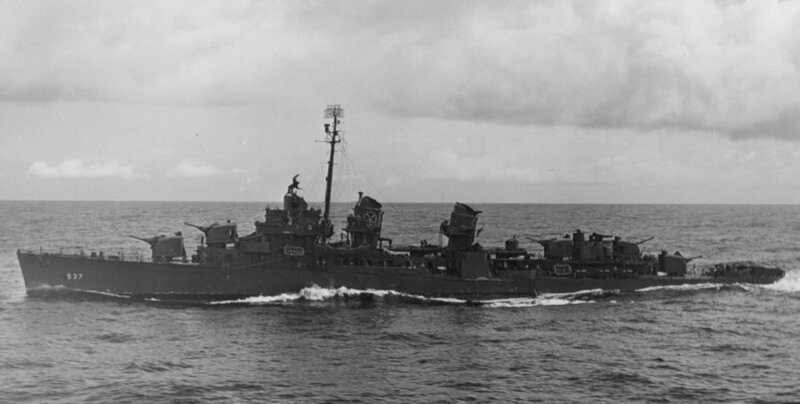 USS Juneau was a victim of the shortage of units available for the actions around Guadalcanal. She had no business being in such close waters, with her paper-thin (at best) armour. Pity, too – even though she and the rest of her sisters were technically “turret farms”, they did have a unique grace absent in the battleship “turret farms” like HMS Agincourt and the USS Wyoming/Arkansas. I was 4 years old and living with at my aunt’s house in east Los Angeles in 1942. Her son was in the Pacific. 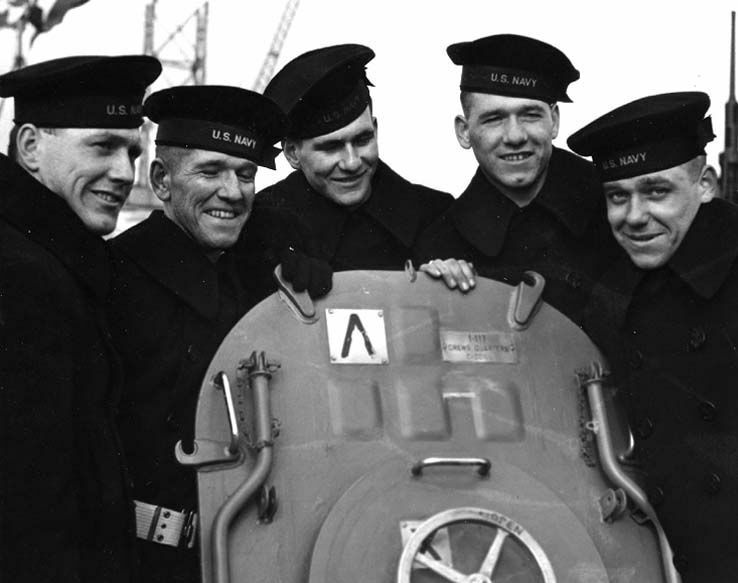 I still remember to this day how she commented to me about the tragic loss of the five Sullivan Brothers on the Juneau. 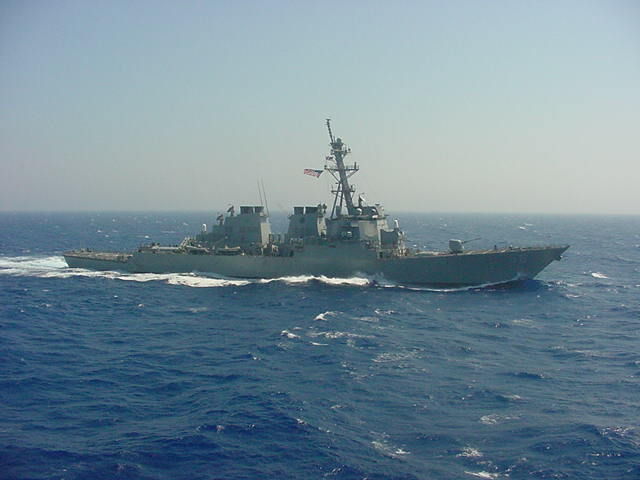 All this meant nothing to me until I grew up and joined the navy myself. I now understand the anguish this poor woman must have been going through in the knowledge her own son was also in harm’s way like so many other thousands of our servicemen at sea who paid the ultimate price. Thank God he survived but to this day he doesn’t talk about his experiences and he is 94 years old and I know he has lots of stories. In all the years I have known him he never spoken a single word about his exploits. All I remember is he was an officer on a ship somewhere in harm’s way. Blessing to all who served and serve. .
You have to love men and women like them. What an honor to have them in your life.